Studying abroad is a once in a lifetime opportunity. Not only does it put you outside of your comfort zone and can give you friends for life, but it gives you something to put on your resume that is sure to make you stand out. Once you know that you want to study abroad there’s a few steps that follow. The first is figuring out where you want to go followed by picking out where you want to live. Out of all of the places you could go, today we are going to focus on one of the top tourist destinations in Europe, London. Now try to tell me that picture doesn’t make you crave tea and crumpets while sitting on your balcony with a great view? I don’t even know what a crumpet is, but I need one. Maybe you’re even thinking you won’t have a great view like this, but what if I told you that I know you could? Finding somewhere to live in a U.S. city is hard, so finding one in a foreign city sounds like a nightmare, right? You don’t know the good locations, what a good price might be, how the roommate situation might work…what could go wrong?? 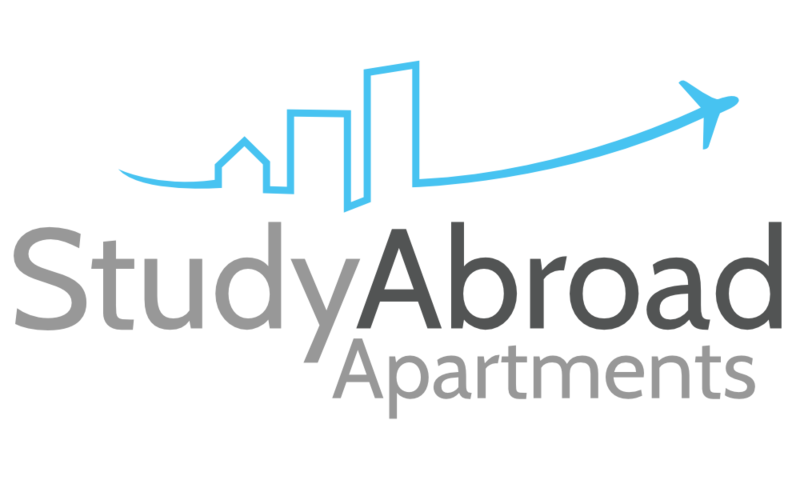 Luckily, there’s this company that helps pair students studying abroad with apartments all over Europe and even some cities in the U.S. Study Abroad Apartments is a real lifesaver!! They do all the research and work so that you don’t have to, and you can rest easy knowing you have an apartment that is fairly priced and in a safe location with that view you want. They have apartments in locations like Barcelona, Madrid, New York City, Florence, Rome, and you guessed it, LONDON! So, keep that in mind while I tease you with all the reasons you need to study abroad in England. These are some of the things that intrigued me the most about London and why I want to study abroad there. I’m just going to call this The Three S’s, Sightseeing, Shopping, and Social life. These Three S’s are things that I admired about Barcelona, and things that I look for in all my travel destinations. So, let’s start with sightseeing. 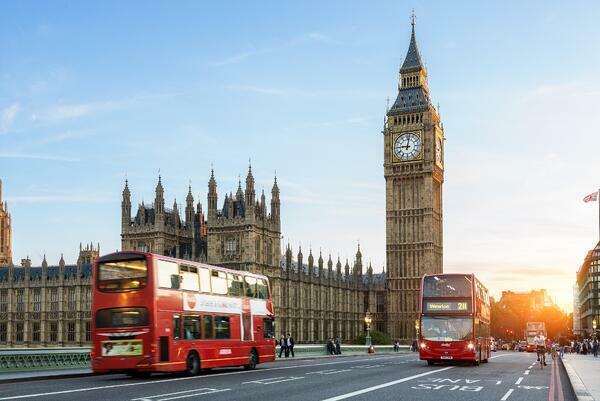 Sightseeing is probably the most prominent reason travellers visit London, but for all the right reasons. 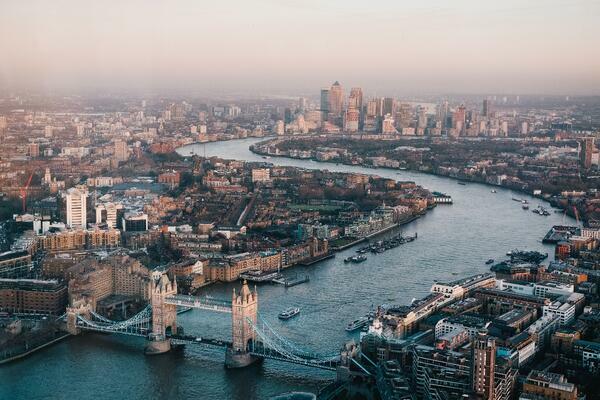 Whether you’re into history, monarchies, or just a good ol’ fashion view London has more than enough to offer. Between Big Ben, the Buckingham Palace, and the Big Red Double-Decker Bus you will have plenty to do and see while you’re there, and sightseeing is always at the top of my list. The next thing I mentioned is the shopping, and it doesn’t matter if you’re a boy, girl, or whoever, shopping is always important when you travel. Whether you need groceries or you’re trying to burn a hole in your pocket with a new wardrobe, London has enough window shopping for all. And last, but definitely not least, social life. Quite possibly my favorite part of travelling is the people and people-watching. I love getting to meet locals and other travellers, sitting down in the park and just watching people pass by, and going out and experiencing the nightlife (which I know London has PLENTY of if that’s what you’re after). 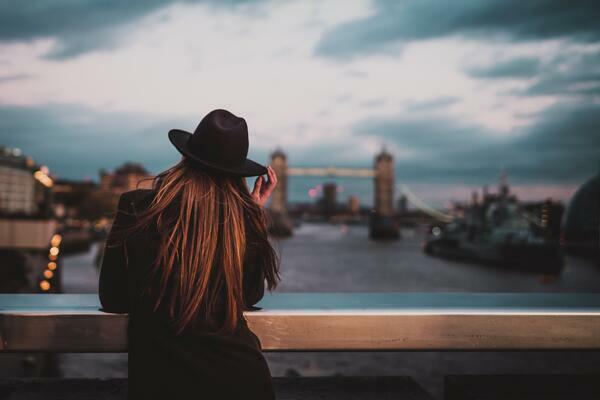 So, no matter what you want out of London or your study abroad experience, you’ll find it, and Study Abroad Apartments will help lock down you’re perfect home away from home too.